Somewhere in South America, there is a plateau; and roaming in its forests are dinosaurs… Only one man has ever been there, and his reports are so astonishing that no-one is prepared to believe him; except the extraordinary Professor Challenger. He decides to take a trip to prove beyond doubt that this lost world really exists. With the daredevil journalist Edward Malone, meticulous, sceptical Professor Summerlee and the professional adventurer Lord John Roxton, Challenger sets out on a mission as dangerous as it is thrilling. 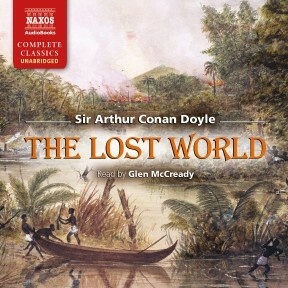 Inspiring endless imitations, The Lost World is Sir Arthur Conan Doyle’s classic adventure of discovery. The upside of creating the world’s most famous (and smuggest) detective is celebrity, fortune and a knighthood; the downside is that you’re stuck with him. In desperation Conan Doyle killed Sherlock Holmes off, but his publisher insisted he resurrect him. 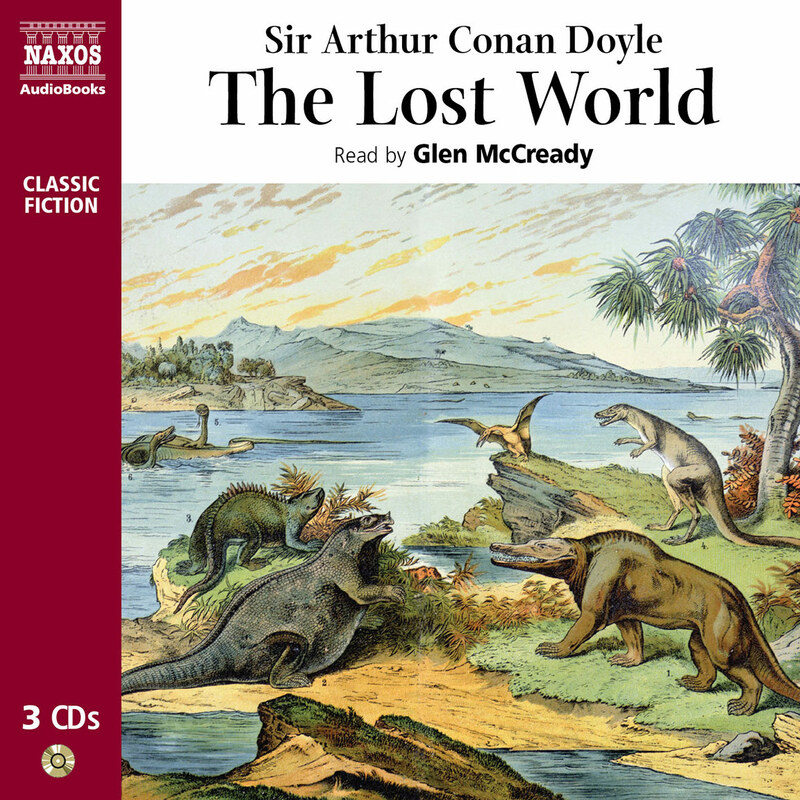 In 1912, twenty years after his Baker Street sleuth first appeared on the Victorian crime scene, Conan Doyle wrote The Lost World, his best and last non-Sherlock Holmes novel. Cross Scoop with Jurassic Park and you’re getting close. Lovesick young reporter Edward Malone is briskly informed by Gladys that if he wants to marry her he has first to prove his heroism, for it is her wish to bask in the reflected glory of a husband whose great deeds are universally acclaimed. Malone’s kindly news editor suggests he expose a bogus explorer, one Professor Challenger who claims to have stumbled across a lost civilisation in Brazil. Perched on an inaccessible plateau roughly the size and shape of Sussex at the back end of the Amazon, it is inhabited by prehistoric monsters and primitive tribes. Alas, all the evidence – the bones, hides, feathers etc – were lost on the return journey. A second debunking expedition is proposed. Glen McReady reads this good old-fashioned ripping yarn with relish. I liked the pterodactyls roaring as fearsomely as Hendon aerodrome on a race day. In this science fiction thriller about a death-defying search for dinosaurs in the uncharted depths of South America, Conan Doyle drew on contemporary interest in palaeontology and Darwinian evolutionary theory. Young journalist Edward has joined Professor Challenger’s expedition to prove himself worthy of his beloved Gladys’s hand, but his romanticism is soon rocked by the terrifying dangers of pterodactyls and ape men. 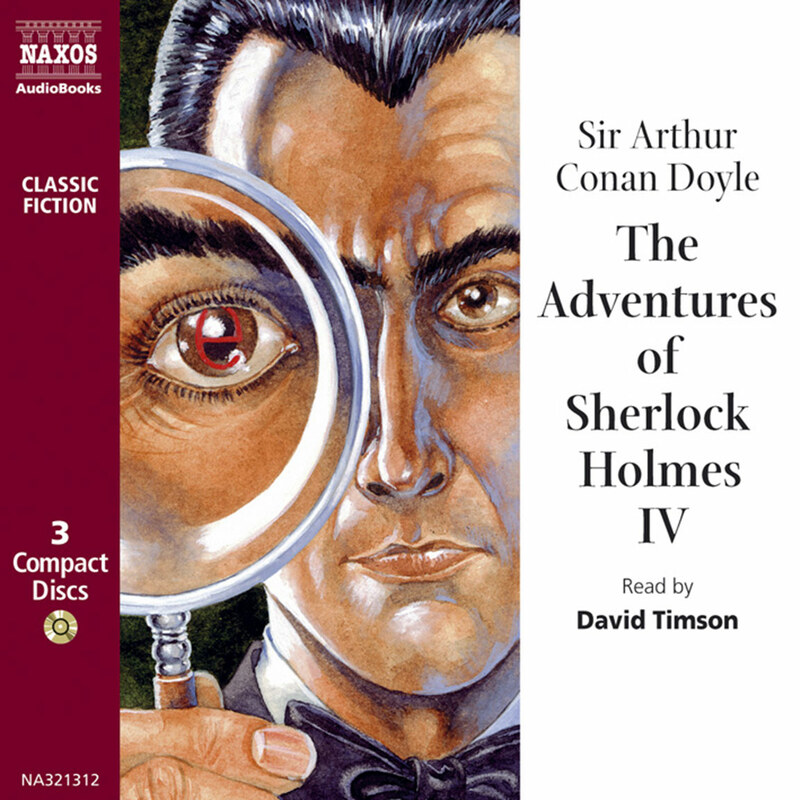 As Thinking Boy’s Adventure it can’t be beaten – and the narrator sounds uncannily like a driven nineteenth-century adventurer himself! Sir Arthur Conan Doyle was the type of person who could exhaust you simply by glancing at his biography. Between his birth in 1859 and his death in 1930, he was a doctor, novelist, playwright, twice failed MP, ship’s surgeon on a trip to the Arctic (which he loved), medical officer on a trip to West Africa (which he loathed), short story writer, failed ophthalmologist, spiritualist, agnostic, science-fiction pioneer, historical novelist, failed volunteer for the Boer War, field doctor in the Boer War, balloonist, enthusiast for aeroplanes, defender of the unjustly accused, organiser of a civilian battalion during the First World War, adventure story writer, naval visionary (foreseeing blockades and recommending lifebelts), military historian… and he managed to scribble a few detective stories, too. He was fuelled by the kind of vigorous determination to be doing something that characterised the British Empire in its pomp, a man incapable of just thinking about an issue, but moved to action in which he would become completely involved. He was also a man almost defined (as many people are) by his contradictions. He wanted to be a successful writer, but began to positively hate his most spectacularly successful creation, Sherlock Holmes. He was dedicated to action, to reality, to logic – but was drawn with a profound compulsion to spiritualism and a belief in the existence of fairies. He wanted to be remembered for his historical novels, but time has not judged them to anything like his own estimation of them. He was a man who seemed to be the epitome of upright Britishness, and yet described meeting the languid, literary, epigrammatic, society-darling Oscar Wilde as ‘a golden evening for me’. It should not be surprising that people fail to fit snugly in the boxes created by those who are not familiar with them; but there is about the breadth of Doyle’s experiences and his almost uncontrollable energy that suggests a determination not to settle for the mundane, or the expected; or as if he was driven to find something beyond the normal realms of professional and personal achievement. In many ways, he could be seen to have succeeded in this. He married without, it would seem, much passion; but fell in love, passionately, and (after honourably waiting for his ill wife to die) followed his heart into a union of great happiness. He had to make a living, so became a doctor; but took the gamble of giving it up for writing, an act that filled him with tremendous joy. He was possessed of an imagination, and allowed himself to give it full rein in stories that have become classics of their type and some of the earliest examples of their genre. The Lost World is one of these. 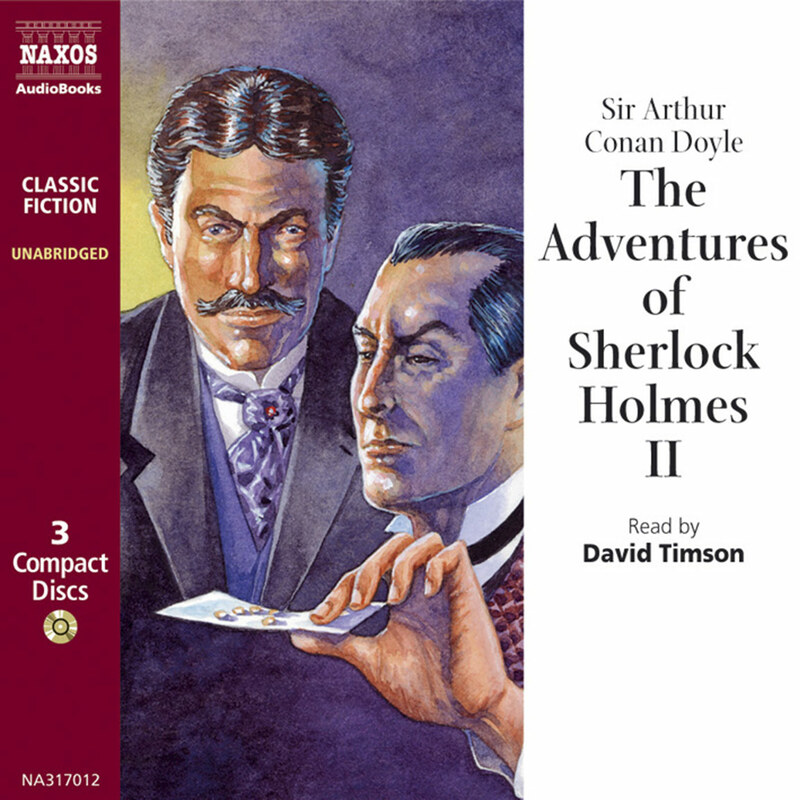 It was written fairly late in Conan Doyle’s career (1912), and stands as a work of early science fiction, fitting comfortably next to the likes of Wells, Haggard, Verne and Burroughs. It is also a book that uses Darwinian evolutionary theory as a thread in the narrative (although there are occasions where the science dips into early twentieth-century prejudice). It was the inspiration for many other books and films that took its central premise as their starting point. 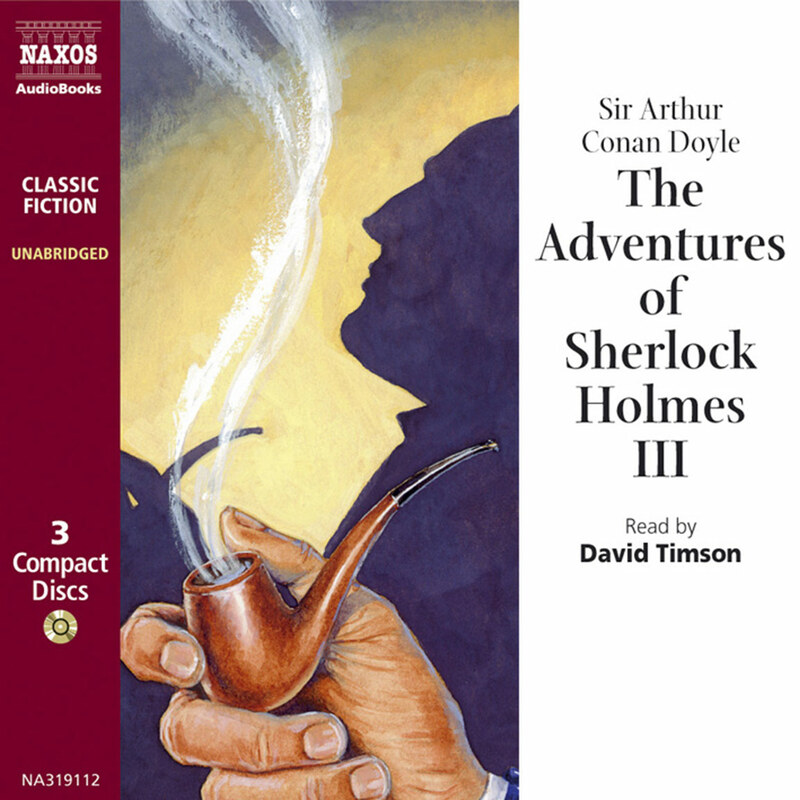 And it is peopled with characters that are as brimful of energy and determination as Doyle himself – as well as some surprising political references and far more humour than readers of the Holmes stories has much right to expect. The basis of the story is the possibility that there might be dinosaurs still living on the earth, unaffected by the usual evolutionary forces at work elsewhere. Dinosaurs have long exercised a peculiar fascination for the public, from those who still hunt Loch Ness monsters to those who finance huge-budget (and huge audience) films, but this was one of the first books to use them as a central part of the story. The other factor gripping the public of the time was the very existence of unknown parts of the globe and what they might contain – travellers were returning from previously unknown places (especially Africa and South America, where The Lost World is set) with astonishing stories. At the same time, palaeontology was becoming extremely popular – Doyle himself found some dinosaur footprints in Sussex, something that may well have inspired the book. Uniting these popular themes (and using his own scientific understanding and his many contacts in the world of science and exploration to give them credibility), Doyle then introduced his cast of characters – the love-struck journalist Edward Malone, who does what any self-respecting Edwardian would do to impress his beloved: ask to go on a life-threatening assignment. This is exactly the kind of get-up-and-go that Doyle himself possessed, and he seems to think any lack of it is indicative of a failing of moral fibre. 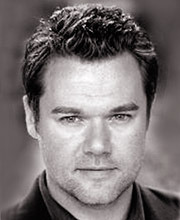 Then there is Professor Summerlee, a rather meticulous scientist; Lord John Roxton, an adventurer; and finally the simply extraordinary Professor Challenger – vast, booming, powerful, utterly convinced of his own rightness, and prepared to take on the establishment with his fists if need be. All of these characters are drawn with a freshness and brio that suggests Doyle was enjoying himself; but he was also making a few veiled political statements. While Challenger was (loosely) based on William Rutherford, and Summerlee on another professor Doyle had studied at Edinburgh, the people who inspired Roxton and Malone were based on more contentious figures, two of whom ended up being arrested for treason during WWI, and one of whom went missing searching for a lost city in Brazil. Edmund Morel was one of the bases for Malone. Morel had campaigned against the appalling treatment of the people in the Congo, and Doyle had lectured with him on the slavery that resulted from colonial trading. But he was a pacifist (which Doyle was not), and was sentenced to six months’ imprisonment after the publication of some leaflets. One of Roxton’s originals was the British diplomat, Roger Casement. Again, Doyle approved of Casement’s work against the slavery associated with rubber plantations; but Casement was also an Irish nationalist, and his attempts to get the Germans to free any Irish prisoners of war in return for German assistance to fight the British were discovered, and Casement was executed. Colonel Percy Fawcett, a surveyor, archaeologist and explorer, was also an inspiration for Roxton – and he and his son both disappeared in 1925. But the fact that such people existed and were public figures, the science underlying the Boy’s Own adventure, the thrill of the unknown being discovered – all these fuelled the public passion for such adventurous imaginings. 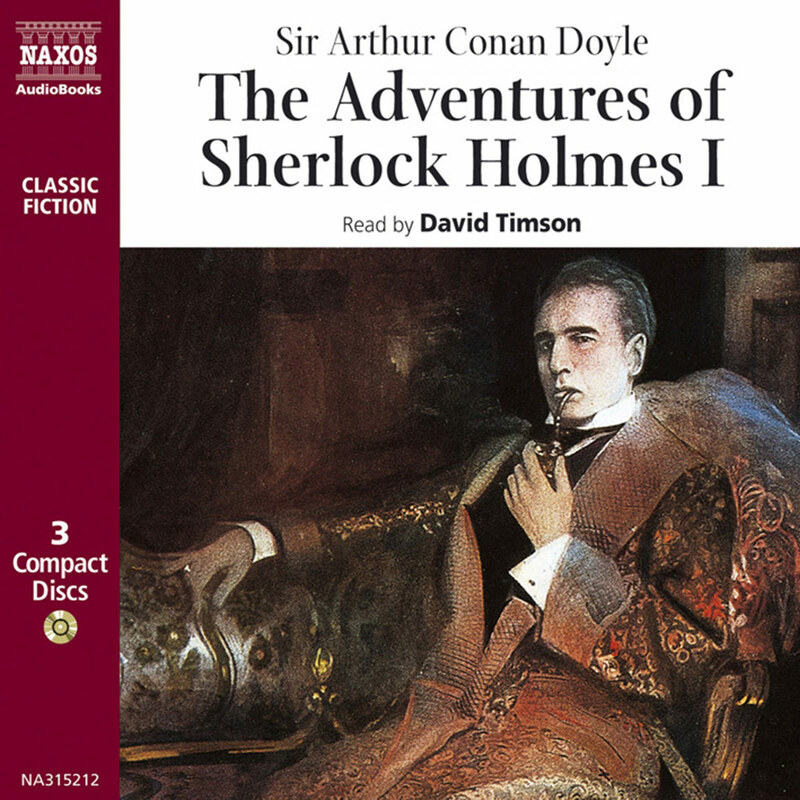 And if there was ever a man to feed a passion for adventurous imaginings, Arthur Conan Doyle was he.